Maryam Nawaz, daughter of ousted premier Nawaz Sharif, on Friday said that the decision to acquit Pakistan Tehreek-e-Insaf (PTI) Chief Imran Khan must have come from ‘above’. 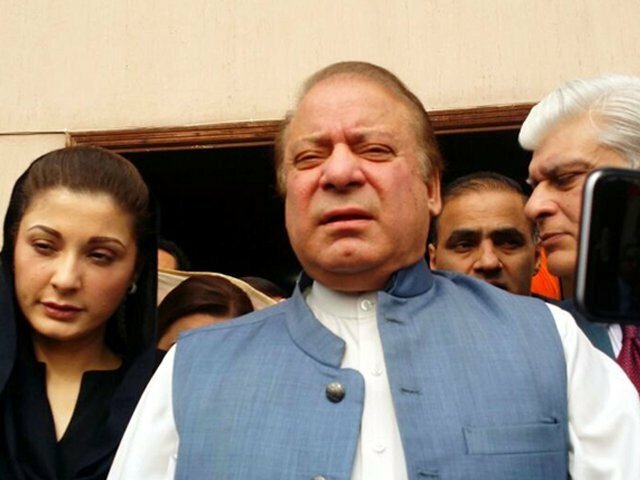 “Those who should be punished are acquitted while those who deserve acquittal are subjected to extensive court proceedings,” lamented Maryam’s father, Nawaz. Nawaz lambasted Imran for not attending court proceedings and stated that the case never progressed against the PTI chief. “I don’t even get an exemption to visit and tend to my ailing wife. What impression are we giving when those who assaulted law enforcement personnel are being freed?” he questioned. The former prime minister vowed to ensure free and transparent elections but added that he has no trust left for proponents of fair elections. 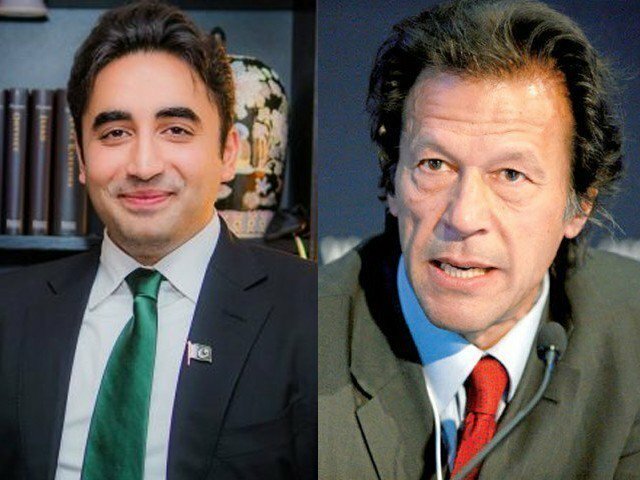 “Imran hinted at a delay in elections after seeing his defeat in the Lahore rally,” the ousted prime minister claimed. Earlier today, an anti-terrorism court (ATC) acquitted PTI chairman in the SSP Asmatullah Junejo attack case, filed after the 2014 sit-in. ATC Judge Shahrukh Arjumand read out the verdict in the case. “You are discharged from the case,” said the judge.